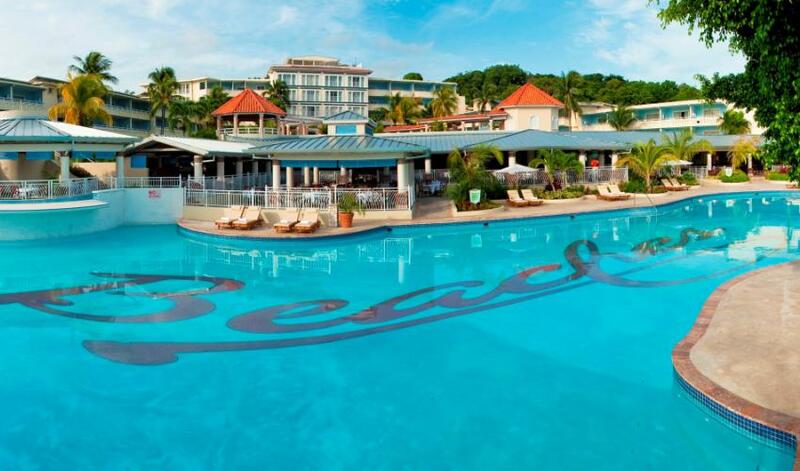 Beaches Ocho Rios has something for everyone in the family. 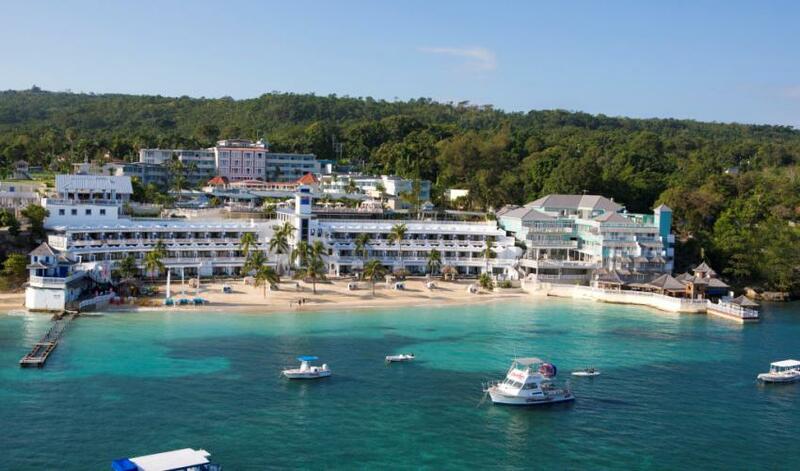 If you’re game for “surf & turf,” from a huge action-adventure water park to championship golf for the whole family, look no further than Beaches Ocho Rios all-inclusive resort, voted among the Top 10 Best Beach Resorts by Parents magazine. 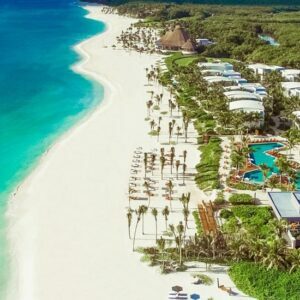 Twenty-two acres of lush tropical gardens, a gorgeous private white-sand beach, seven gourmet restaurants, five fantastic swimming pools, a dedicated scuba practice pool and an entire ocean of watersports are just a few of the places & things to explore. 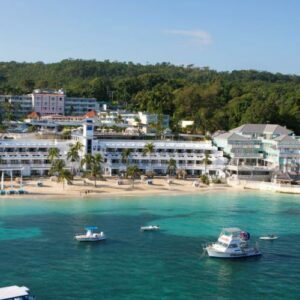 Learn more about Beaches Resorts…..
– Terraced into a lush green hillside, this beach resort in Ocho Rios offers a 27,000-square-foot water park, glass-bottom boat trips, scuba diving, complimentary golf for all ages, and family activities. 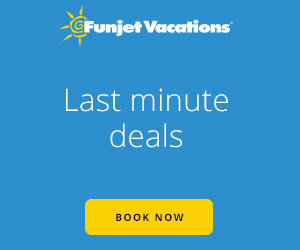 – Room rates at this lively island resort include all food and drinks at several restaurants, a children’s club, water park, 5 pools, fitness facility, golf course access, and an airport shuttle. Luxury amenities at Beaches Ocho Rios—A Spa, Golf & Waterpark Resort include Concierge Services (in select room categories), and of lush tropical gardens. The private white-sand beach includes sun loungers. Child care is available for an additional charge. A conference center offers facilities spanning (1,110 square feet), with catering services and audio-visual equipment available. Adults can spend time alone at the adults-only Opa Sunset bar overlooking the Caribbean Sea while the kids are participating in supervised activities (surcharge) at the children’s club or playing at the Xbox 360® Play Lounge. Families can play together at the 27,000-square-foot Pirates Island Water Park, which features 11 water slides. Additional resort amenities include wireless Internet access for a fee, multilingual staff, a fitness facility, 5 outdoor pools, 7 bars, shopping, and billiards/pool tables. Guest parking is free. 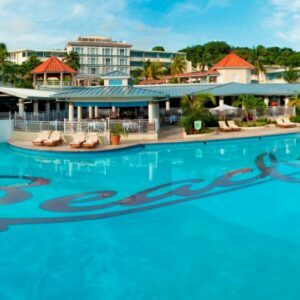 Beaches Ocho Rios—A Spa, Golf & Waterpark Resort boasts beautiful gardens that border a white-sand beach with stunning vistas. 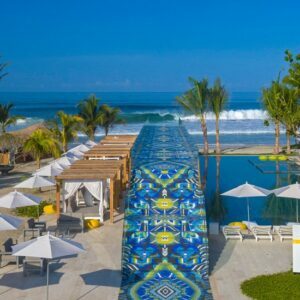 Yet, the interior of the resort is equally impressive, with a variety of accommodations including spacious rooms, family suites, plus separate living areas and private patios. 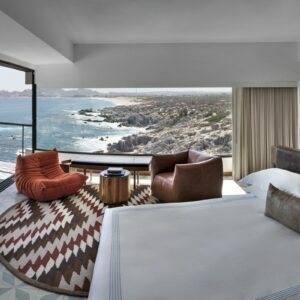 All rooms and suites include a king-size bed or two double beds, A/C, telephone, cable T.V, Clock-radio, safe, iron/ ironing board, coffee maker, microwave, refrigerator, private bath with tub and shower, amenity kit, and hair dryer. Most rooms and suites also have a double pull-out sofa and can accommodate one (1) roll-away bed. All rooms are tiled. Guests can select from 16 types of rooms and suites in several pastel-colored buildings. Amenities include wireless Internet access, air conditioning, cable TV, refrigerator, and hair dryer.